If you are like most men, you probably don’t give much thought to your shaving supplies. Although you need razors, shaving creams, and similar items, you live a busy life and rarely have time to go shopping. This is why a shaving subscription club may seem like a great addition to your life. Every few weeks, you will be shipped a variety of items that will enhance your shaving routine, and you never have to visit a store. Although it may sound appealing to receive these kinds of essentials each month, these types of subscriptions may not be ideal for everyone. Before you decide to sign up, here are a few points to consider. Are You Receiving Quality Products? When you use a shaving subscription service, you receive a package each month that will be filled with a variety of products. However, not all of them are chosen with you in mind. Many times, you will receive items that are being pushed by a distributor or manufacturer. Instead of receiving products that you will love and that will make shaving easier and more enjoyable, they may be merely used as advertisements and incentives to buy more products in the future. This means that you never truly know whether you are using quality goods. When you shave your face, you want to know that you are using a solid razor and products that will not irritate your face. This is especially important if you have sensitive skin. What are the Costs for Certain Products? Even though it may be nice to never have to shop for your shaving essentials, this convenience often comes at a premium cost. 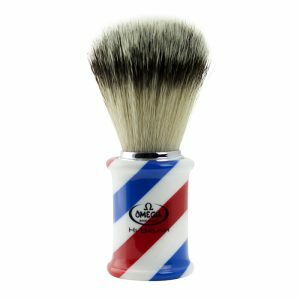 It is not uncommon for a shaving subscription club to inflate prices. Many times, you receive a bundle of products that would cost less if you purchased each piece individually. For instance, each month or quarter, you will be mailed a box that is filled with various shaving supplies. You may get razors, shaving cream, face wash, and similar products. This selection changes, and you are not guaranteed to receive the same types of items with each shipment. You may think that you are getting a deal, but you may be paying more than the products are worth. Buying one or two of the items on your own may be cheaper than paying for the entire box. If you are strictly signing up for a shaving subscription so that you save money, it may be wise to reconsider your actions. Do You Need That Many Products? Each month, you may look forward to receiving a box that is filled with shaving supplies. Although some of the items may be new or different from previous shipments, the basics like razor blades, creams, and moisturizers are common. Normally, you may not need this amount of supplies each month. When you use quality items, they tend to last through many shaves. Over time, you may find that you are stockpiling products or throwing them away. At the end of each month, you may be paying for things that you do not use or need. Even though a typical shaving subscription club charges inexpensive fees, the money still adds up, especially when you are not using the goods that are being shipped. If you do not shave everyday or find that your shaving supplies tend to last longer than a month, a shaving subscription service may not be your best option. Recently, shaving subscription clubs have become quite popular. Many companies are offering collections of products that are sent to consumers each month for a small fee. You may be attracted to this idea, but the above questions should be considered before you sign up. You should research the amount of money that it costs for you to join one of these programs versus the amount of money that you spend on shaving essentials each month. Also, you should investigate the types and brands of products that you will receive. Even though a shaving subscription is right for one man, it does not mean that it is beneficial for you. If you do not enjoy shopping for shaving supplies in stores, you may purchase items from online outlets. This means that you will enjoy the same delivery convenience as with a subscription, but you will receive the items that you need and use at your own pace. After you weigh all of your options, you can make an informed decision that ensures a smooth shave whenever you need one. It is important for a man to take care of his appearance. A man is more than his clothing. 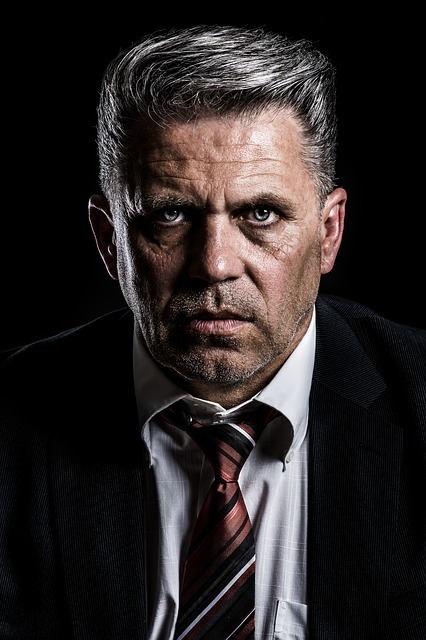 His face should be groomed appropriately and show that he is serious about looking good. Although shaving is often an afterthought, the right razor and tools will turn the chore from monotonous to enjoyable. With the right accessories, shaving may become the most relaxing time of day. Even though you may use use disposable razors, there are better options that deliver better results. Disposable razors or cartridge razors line store shelves and are usually the tools that men begin using from an early age. However, more and more gentlemen are beginning to turn to safety razors. Safety razors traditionally contain one blade. For many years, they were the conventional tools used for men’s shaving needs. Today, these items have advanced in design, but they still offer the benefits of the past. 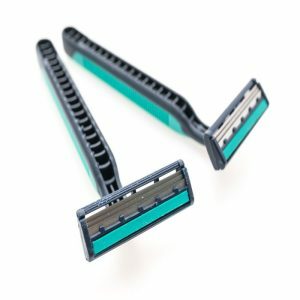 If you are not sure why you should consider tossing out your disposables, understanding the benefits of using safety razors may win you over. Safety razors are made with different styles, which brings a personal touch to your shaving routine. If you prefer a chrome finish, try our Merkur Futur model. 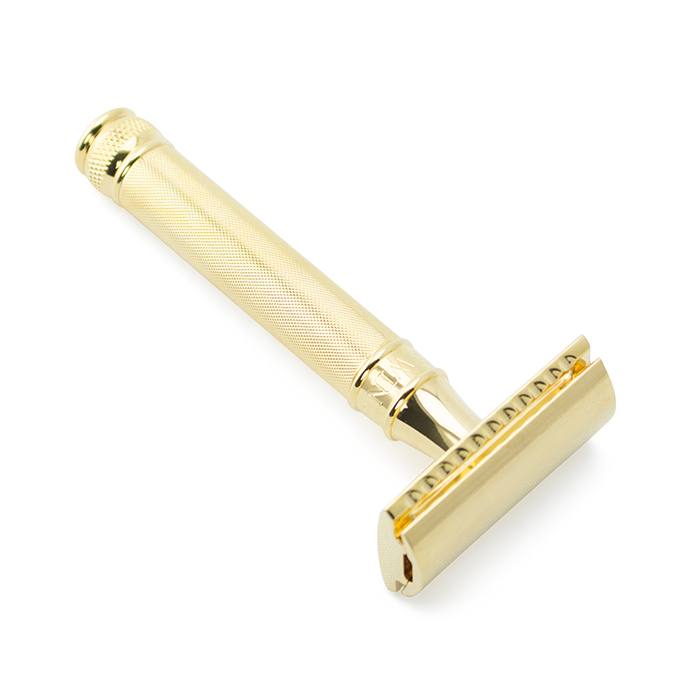 For a touch of regalness in gold, consider our Edwin Jagger Safety Razor Gold option. No matter your selection, you are sure to find something that appears nicer than a disposable product. Many people may be surprised at the advantages that come from using safety razors over disposable razors. Get the Closest Shave Possible. You want your face to be as smooth as it can be. You may be sucked in by the hype that says disposable razors provide these results, especially since they have multiple blades. However, safety razors have curved blades, which offer the ability to enjoy the closest shave possible. Since disposable razors have multiple blades at awkward angles, you may experience razor burn or suffer from painful ingrown hairs. If you have sensitive skin, you are much better using a safety razor. Preserve Your Skin. Using multiple blades from disposable razors or cartridge razors on your skin can cause more harm than good. Although television ads often display how well this setup glides over skin, the overall plastic construction and shaving action scratches the skin. With every stroke of disposable razors, your upper skin layers become increasingly damaged. Today’s designers have introduced razors that may be shaving your face too close, which is harming your skin. Your face is not flat. It is filled with dips and peaks. Having multiple blades does not agree with this type of surface and will cause nicks and cuts. This causes your skin to become even less smooth and prone to future cuts. This endless cycle can be avoided by using safety razors. Top Precision. The blades of safety razors extend all the way to the ends of the items. This provides a smoother and closer shave. If you have a mustache, goatee, or other facial hair, you want the ability to keep lines looking clean. Safety razors offer the necessary precision that is next to impossible to achieve with disposable razors. Savings. When considering the use of safety razors, you may be surprised to learn that they save you money. You will appreciate the investment of a quality shaving kit that includes a safety razor. Replacement blades on safety razors are much more affordable, and blades last much longer than those on disposable razors. Sturdy Design. Disposable razors are not designed with sturdiness in mind. Safety razors usually have a strong metal construction with solid handles. 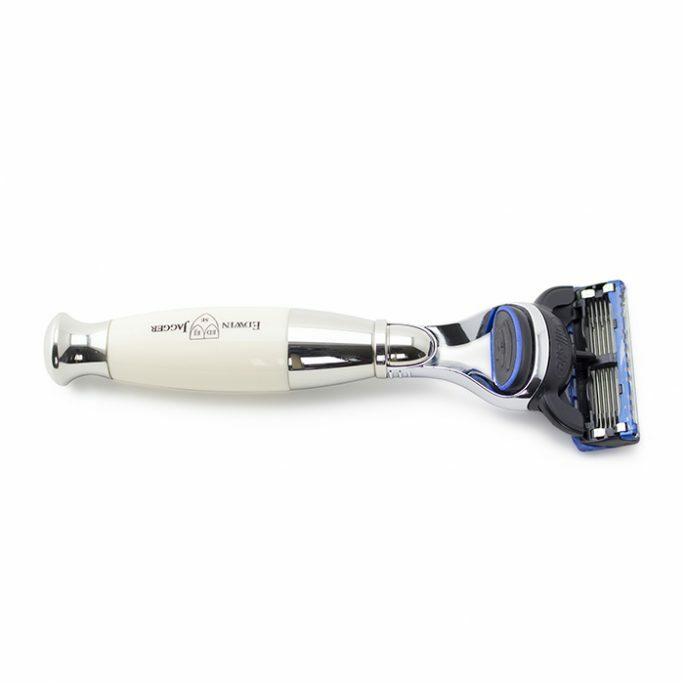 This gives you top control and allows the razor to do most of the work without much hand effort. 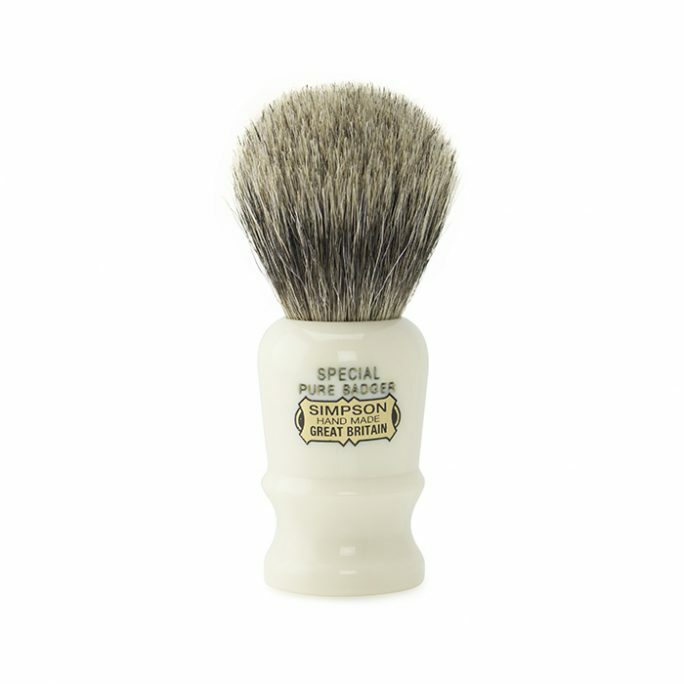 For the ultimate shave, it is wise to take your time, use a gentle soap, and soft-bristled brush. Good for the Environment. It is no secret that disposable razors are not friendly to the environment. They cannot be recycled, which means that approximately 2 billion of these items are thrown into landfills each year. 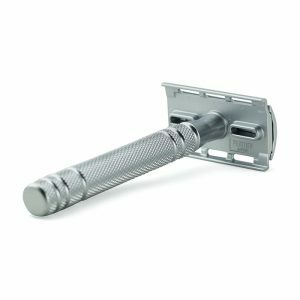 When you purchase a quality safety razor, the unit may last a lifetime. Are Safety Razors Really Safer Than Disposable Razors? Many men believe that safety razors will cause more cuts than cartridge razors with pivoting heads. In truth, both types of shaving tools can cause harm when they are not used correctly. To avoid injury with safety razors, you need to learn the proper shaving technique. When using a safety razor, you should use short and straight strokes. Also, it is best to shave in the direction of the hair growth. Following these tips will deliver a clean shave every time. For the more advanced wet shaver, shaving against the grain appropriately will produce the closest shave possible without scraping off layers of your skin. Using a safety razor can offer an enjoyable experience. From its design to the close shave that you receive, you are sure to see the true value from using this type of grooming tool. 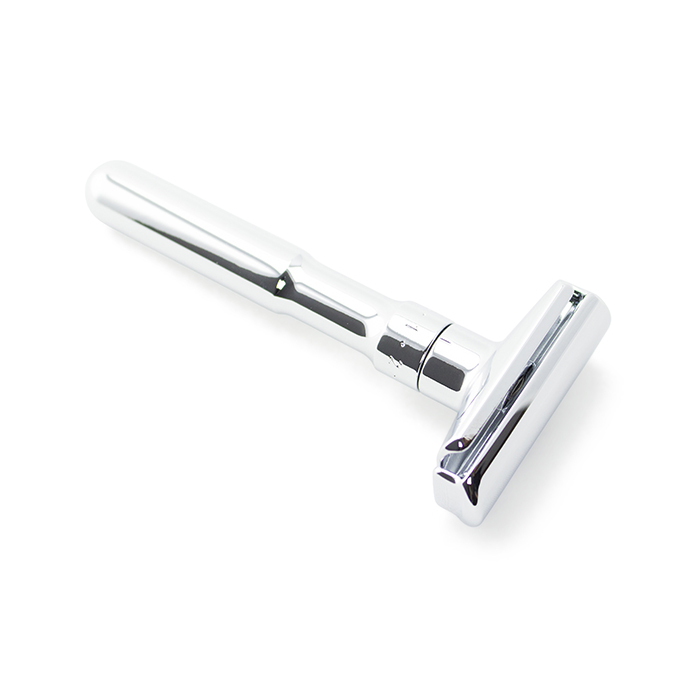 Besides looking like a piece of art in your bathroom, a safety razor has history. Unlike disposable razors that were produced in multiples along an assembly line, most safety razors have deeper stories. When you use a safety razor, you join a community of men who take special care to look good and to use the best shaving accessories. When you shave with a safety razor, you must focus on the task. To achieve the perfect results, you must practice the proper shaving techniques, which makes you more aware of the activity. This gives you the ability to forget the day’s troubles and focus on the tradition, smells, and art of shaving. Select a safety razor that fits your personalty and let The Original Shave Company help you make shaving an enjoyable part of your everyday routine. 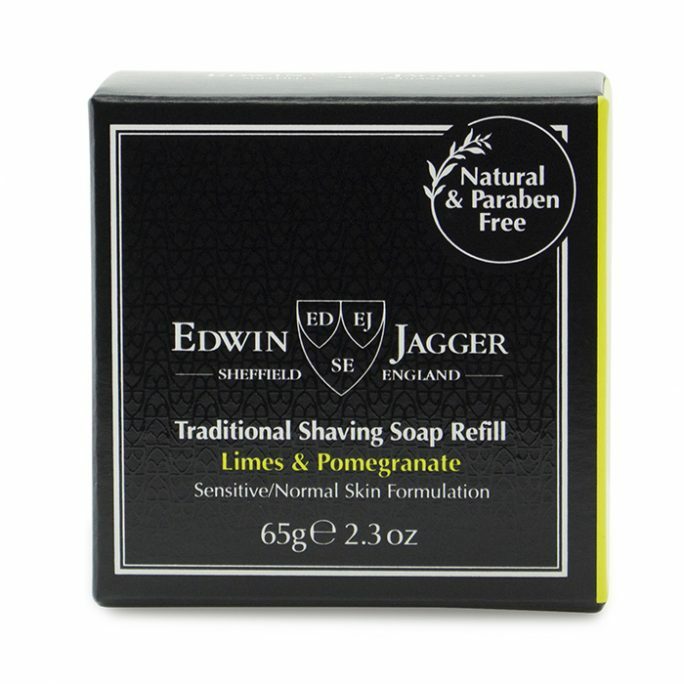 Don’t forget to always check our shaving essentials on sale for a deal! It’s time to go against the grain and change up your daily routine with your conventional deodorant! Original Shave Company now offers the highly popular Sandalwood Taylor of Old Bond Deodorant from high quality wet shaving essential producer, Taylor of Old Bond Street. This light but noticeable scent has the definition of class written all over it and will make you want to never use your standard stick again. It will will also keep you smelling fresh and clean all day long. Currently being offered in a 2.5 oz gliding clear stick, this item is small enough to where you can throw in your car, motorcycle, work drawer, gym bag, partner’s house and more. 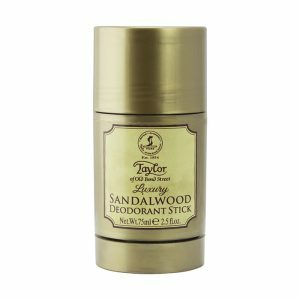 Once you get your very own Sandalwood Taylor of Old Bond Deodorant and take off the gold cap, you will see a clear round shaped gliding head that is not only perfect for stopping body odor from accumulating from daily tasks, you will also notice the refreshing scent that is so addicting to many people. Just twist the bottom of this stick for more or less surface solution that activates with moisture on the skin. Being aluminum free, you will never see yellow arm pit stains from this deodorant because aluminum is the active ingredient that turns shirts to a yellow color when combined with body sweat. Since human sweat contains proteins, an aluminum based deodorant with sweat and cotton shirts are never a good combo and is sure to destroy your favorite shirt after just a few short uses on a hot day. Never ruin an expensive shirt again from perspiration and smell fantastic throughout the day with this roll on stick. Break the conventional routine most take with standard deodorants and try the Sandalwood Taylor of Old Bond Deodorant that is crafted in the UK today. You will be happy you did and just might try out the other fine products Taylor of Old Bond Street has to offer with their other men’s shaving essential goods. 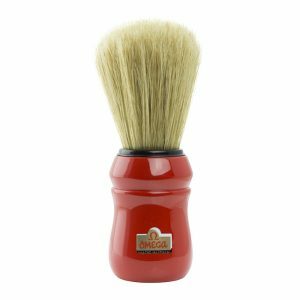 Original Shave Company is happy to introduce a new brand of shaving brushes to our selection from the fine brush makers of Omega. 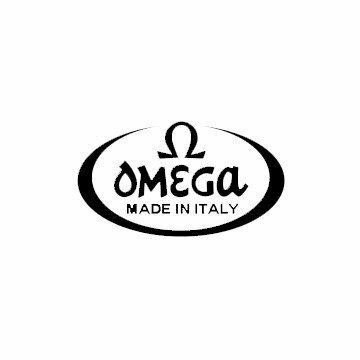 For those who don’t know about this iconic brand, Omega was founding in 1931 and has evolved with over 4 generations of family members who have taken their right at continuing a family legacy. The current owner, who is 90 years old and is still part of the daily operation, helps fellow family members run this establishment. 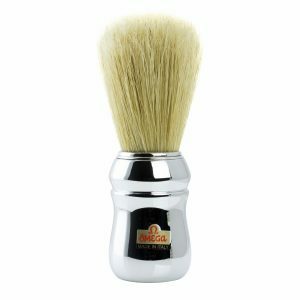 As an Italian company who also makes painting brushes, Omega has been hard at work for decades to perfect the most amazing wet shaving brushes of all time. What makes Omega different than other brush manufacturers is their keen ability to identify quality raw materials that go into the manufacturing process. 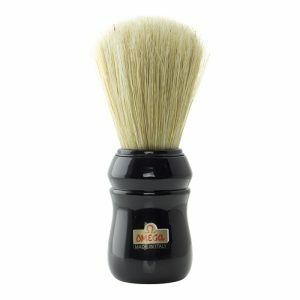 Omega shaving brush options are offered in many different bristle types such as boar, hog, badger, synthetic and more. Omega has handcrafted each handle and brush with the most care and quality any passionate manufacturer would do. Using exquisite animal or synthetic bristles for vegan customers, Omega crafts these designs with solid wood and resin based handles, which are visually pleasing. These handles are made with the upmost attention to detail and reviewed thoroughly for flaws and defects. The Omega shaving brush lines come in different knot size and loft lengths which is guaranteed to please your wet shaving senses, no matter which type of shaving brush you prefer. Omega shaving brush company also produces different shaving sets for different types of shaving tools such as cartridge razors, safety razors and more. Omega also has segmented their business in the women’s makeup brush market to completely diversify their product line. 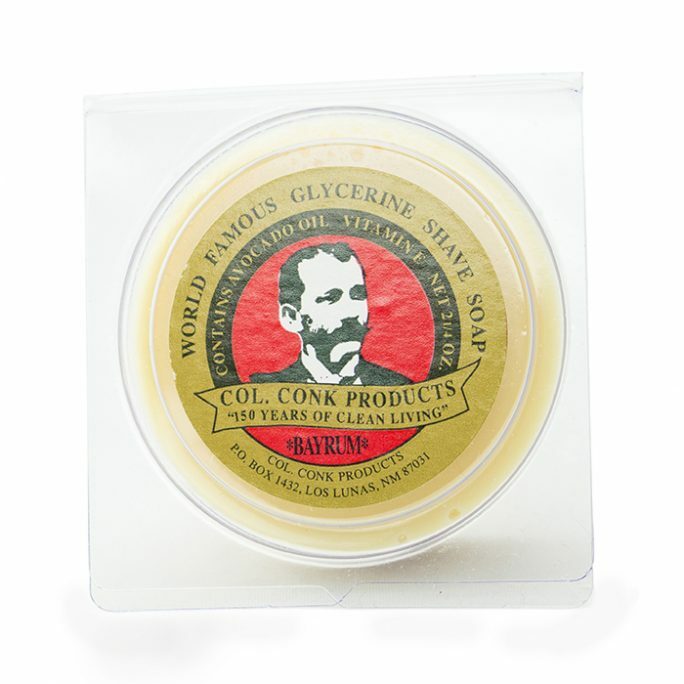 Original Shave Company is proud to offer high quality shaving essentials to passionate wet shavers around the world. Brands like Omega make it easy for us to succeed when they continue to produce the finest beauty instruments direct from Bologna, Italy.